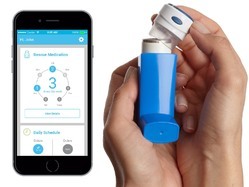 Propeller Health’s connected cap turns any asthma inhaler into a discreet monitoring device to track and improve a patient’s condition. 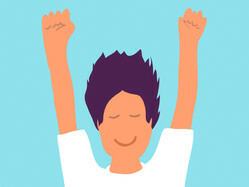 Propeller Health helps people with asthma manage their condition by tracking their attacks and offering insight and actionable steps to reduce their symptoms. Just attach a bluetooth sensor to an inhaler, and Propeller takes care of the rest.